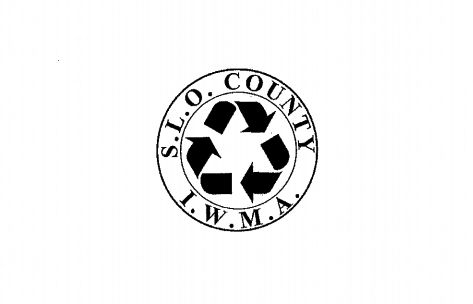 The SLO County Integrated Waste Management Authority (IWMA) is moving forward with plans to conduct a forensic audit to investigate allegations of financial mismanagement and malfeasance within the agency. The IMWA board of directors voted Nov. 14 to contract the forensic audit to the California-based accounting firm of CliftonLarsonAllen LLP. The cost of the audit is capped at $75,000. AUDIT APPROVED A California accounting firm was selected to perform a forensic audit of the SLO County Integrated Waste Management Authority. Under the terms of the contract, the firm will investigate allegations contained in a series of reports written by former IRS auditor Carl Knudsen and commissioned by group of local citizens. One of those reports raised concerns that the agency's former manager, Bill Worrell, may have misused agency funds, while others alleged further financial malfeasance in connection with the relationship between Worrell and Arroyo Grande waste management businessman Charles Tenborg. In August, the agency's board of directors voted to place Worrell on leave until his Sept. 11 retirement. IWMA board President and Grover Beach Mayor-elect Jeff Lee said the scope of the audit could expand beyond the concerns raised by the reports. "The scope does start with the claims that were identified in those reports ...using that as the basis for reviewing the finances of the entire organization," Lee said. The firm plans to complete the audit and issue a report by Jan. 16, and present the results to the IWMA board by March 13. While the agency begins its audit, the SLO County District Attorney's Public Integrity Unit is also conducting an ongoing investigation into the claims in Knudsen's report.